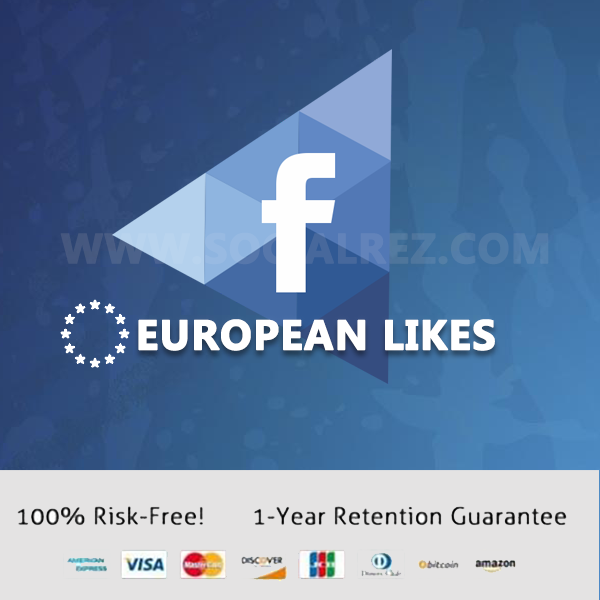 Before Submitting Your Facebook URL’s please Remove any country/age restrictions. After you place the order, we send instantly a request from our agency to your page to get an advertiser role. You should accept our request so we can start the ad campaign on your page. Do you have any questions? Please don't hesitate to contact with us! Send us your message and we’ll get back to you asap within 24 hours. We are not affiliated with Facebook, YouTube, Instagram, or Twitter. The Facebook emblem, the Like button & thumb, the Instagram, YouTube and Twitter emblem are all registered emblems of their respective house owners. © 2015 - 2019 Copyright by SocialRez.com. All Rights Reserved.